He was born in Bilbao. He studied at Juan Crisóstomo Arriaga Music Conservatory in Bilbao. David Russell and Leo Brower have been of paramount importance for his professional career. 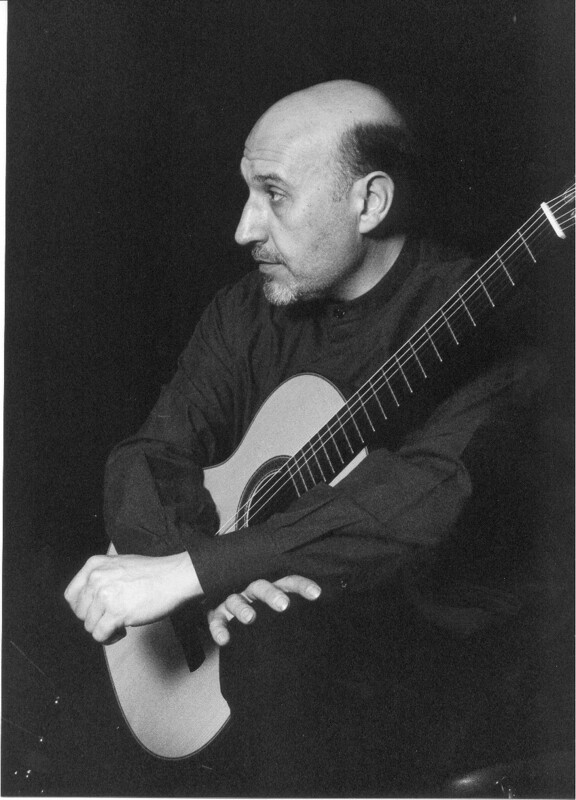 Throughout his whole career he has always been highly interested in contemporary music and those less frequent pieces of music composed for guitar between 19th and 20th centuries. His career covers not only performances such as solo recitals, concerts for guitar and orchestra, recitals with singers, chamber music and electronic music, but also first performances for both unknown repertories and pieces written and dedicated to him. 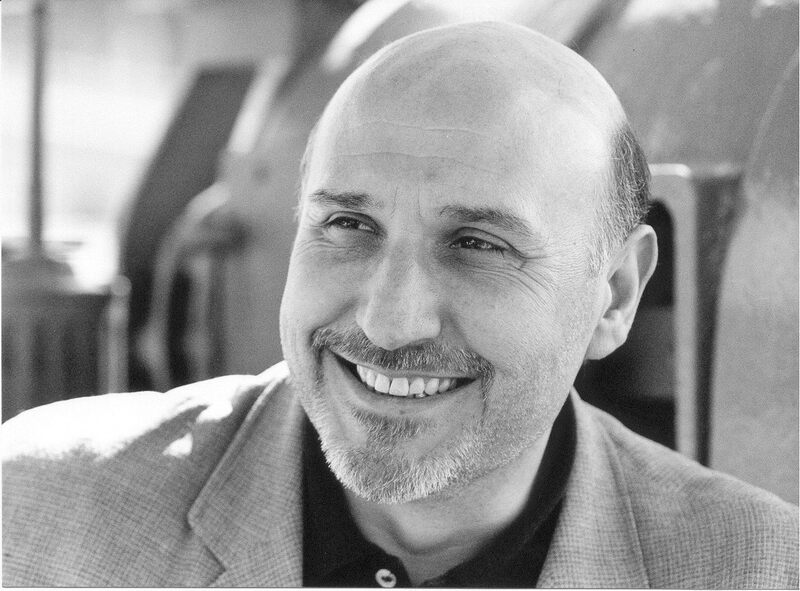 As a solo player he has performed with the Bilbao Symphony Orchestra (in 1987 conducted by Enrique García Asensio; in 1992 by Leo Brouwer and in 1996 by José Ramón Encinar), Córdoba Symphony Orchestra (1996 by Leo Brouwer), Basque Country Symphony Orchestra (1998 by Juan José Ocón), and Pablo Sarasate Symphony Orchestra from Pamplona (1998 by Jesús Mª Echevarría). He created Synaulia Trio (flute, viola and guitar) and he collaborated with numerous chamber ensembles (Cuarteto Pro Arte, Cuarteto Arkadius, Cuarteto de Cuerdas de La Habana, LIM, Grupo Instrumental de la Orquesta de Córdoba, LIEM, Grupo Instrumental y Laboratorio de Música Electroacústica de Vitoria-Gasteiz and Ostots Musika Taldea). He has also accompanied singers such as Alfonso Echeverría, Marta Knörr, María Folco, Itziar Martínez and Maite Arruabarrena. He has recorded Hizpide (2002) with Synaulia Trio. 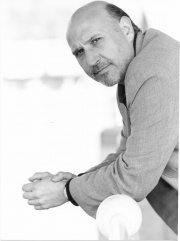 He has collaborated in commercial recordings with Coro Universitario del País Vasco (1993), with LIM (Carmelo Bernaola, 1993; Compositores Vascos Actuales 2nd Series, 1995, and 3rd Series, 1997) and with AIREAN (Homenaje a José de Azpiazu, 2000). Likewise, he has carried out recordings for RNE, RN de Venezuela, Radio Euskadi and TVE.